2 months ago our brother Mark was diagnosed with a Stage3 Cancerous Brain Tumor. Currently with this diagnosis, he is undergoing both Radiation and Chemotherapy in hopes of minimizing the tumor. This diagnosis is one that is incurable, but treatable with the right course of action. 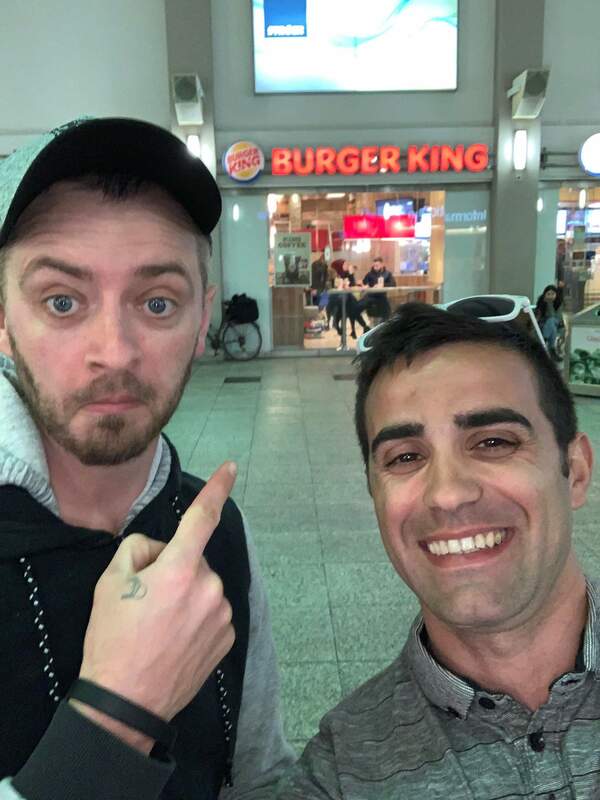 Mark is 33 years old with two small children and an amazing life ahead of him. We have started this page in hopes that we can all help to make sure this is true. 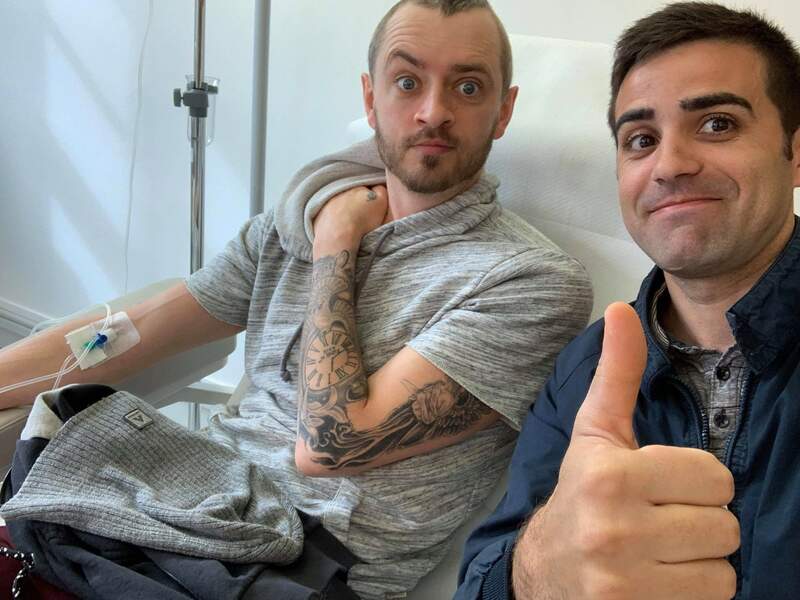 After his Chemo and Radio treatment, there is an Immunotherapy treatment in Germany that seems the most promising. After visiting multiple sources, he was referred to a Professor in London who specializes in this type of treatment. The Immunotherapy uses Marks own blood to create a vaccine that can attack the tumor better than any other treatment currently available. As this treatment is in Germany, there is no insurance or NHS that can cover it, and the cost is £40.000. This is a huge amount for someone with two small children and daily treatments and hospital visits. Every penny counts and we would love your help and support, no matter how big or small. Mark is a determined and positive person who desperately wants to see his children grow up. Any donations would be wholeheartedly appreciated. 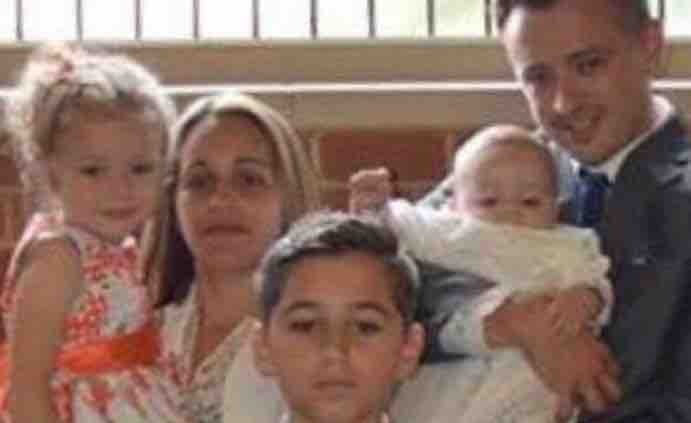 Any funds raised and not used for the treatment will be used as a fund for his children at the request of a high percentage of the people that have donated. Thank you all from the bottom of our hearts. We would be happy to answer any questions you may have. I wanted to take a minute to give you all a bit of an update since it’s been a while since I’ve posted one. A bit of a recap for those who may be new to this page.. In August of 2018 I was diagnosed with Stage 3 Anaplastic Astrocytoma, a very aggressive type of Brain Tumor, Since then, I have undergone surgery to remove the tumor, and done 45 consecutive days of both chemo (100 mg per day, every day) and daily radiation. Sadly, when it comes to brain cancers, chemo and radiation are more of a short term solution, and more needs to be done to give me the best odds possible. 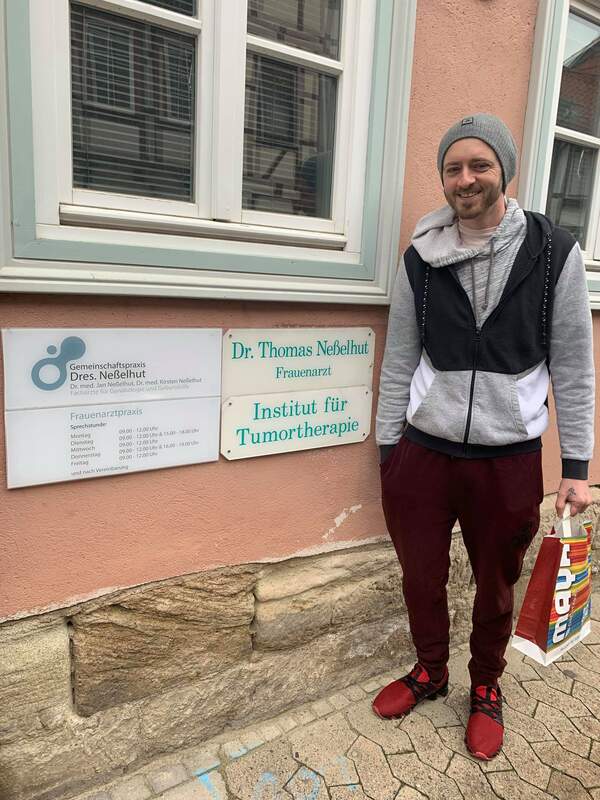 In January of 2019, thanks to the donations of you amazing people, I began my first Immunotherapy treatments in Duderstadt, Germany. Immunotherapy is taking over in the best ways to treat cancer, especially in brain tumors. Immunotherapy is a way of using your bodies own white blood cells to “attack” the cancer in the body. The dendritic cells in the white blood cells are isolated, and then readmitted into the patient (me) in hopes that these isolated cells will alert the immune system to the foreign cancers in hopes of fighting against it. As long as the immunotherapy shows signs of progress, there is the opportunity to continue every few months with “booster shots” of the frozen dendritic cells from my first appointment. As of today I have been for 3 Immunotherapy treatments, with a fourth appointment in April . I've had a scan in Brighton on March 26th to see what, if any progress has been made with results on the first of April. There is the option to complete 12 vaccines if needed. In order for this to continue, I need to continue raising money as each trip to Germany costs roughly £6,000 This includes the treatment, flights for myself and one other person, and hotel. As seen by my last scan, from the initial chemotherapy and radiation, the tumor that was once quite visible to the naked eye, is now microscopic. 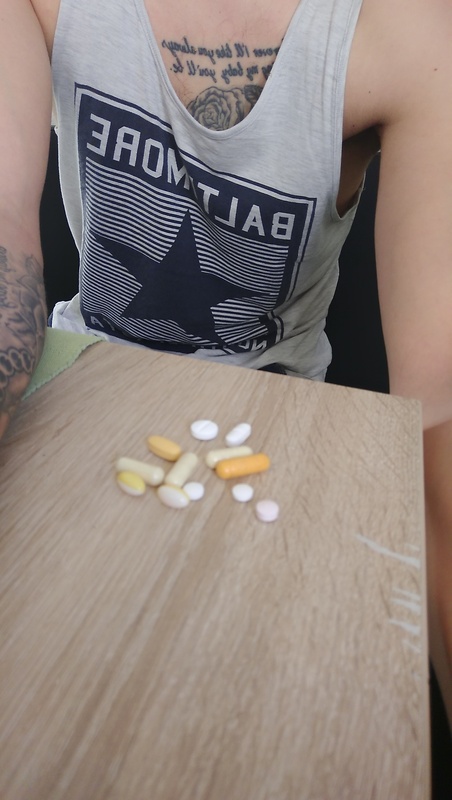 Because of these amazing results, the doctors suggest that I continue with a very serious regimen of Chemo (360 mgs) 5 days a month for the next year in order to maximize success. While brain cancer is never a diagnosis that is comforting, my treatments could not be going any better and I am hopeful that they will just keep getting better. The community have helped more than I could have ever asked for, and I will never stop fighting. That being said, I am raising the goal of this Go Fund Me. I still have 3 fundraisers including a good friend and his friend trying to lift a million pound in one day, my brother George is having a whiskey auction on WVA whiskey auctions on my behalf and lots of you great people doing the trek up snowdon.... If I can get all 12 vaccines in Duderstadt, it will cost me close to 75k Euros. I know I can beat this, I just need the funding. I am lucky enough to have amazing friends and family who put together a benefit on my behalf. The benefit/fundraiser raised 18,000 pounds which put me well over halfway to my goal. There is no way I would be able to be where I am today with the love and support of so many people. From the benefit, to people setting up raffles and donating cakes, the endless supply of vegetables and healthy foods people have been sending me to help with my strict diet, and the rides I have been given to and from all the doctors and even into town, I will never be able to repay you all. With that being said, I am asking for a bit more love and support. Be it a share, a pound or even a prayer, I will take it. We can do this. Thank you all from the bottom of my heart. Here’s to the next positive scan.